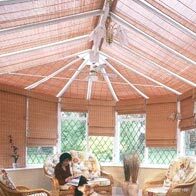 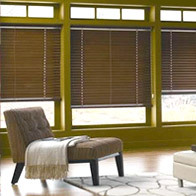 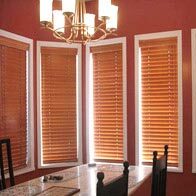 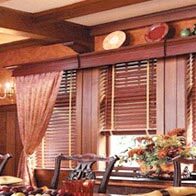 We offer a diverse assortment of Wooden Venetian Blinds, which is used for adding beauty to the windows of houses, offices, hotels, and restaurants. 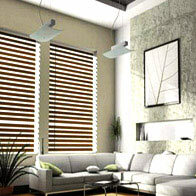 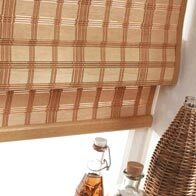 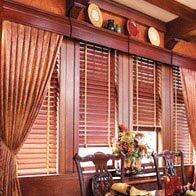 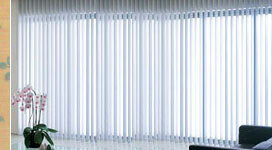 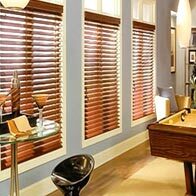 Available with us is a customized form of this extremely elegant wooden venetian blind. 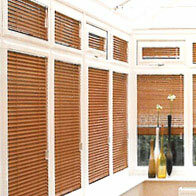 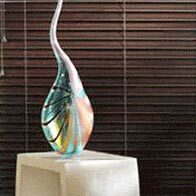 We manufacture this array using premium quality wood, which enhances its durability and reliability.